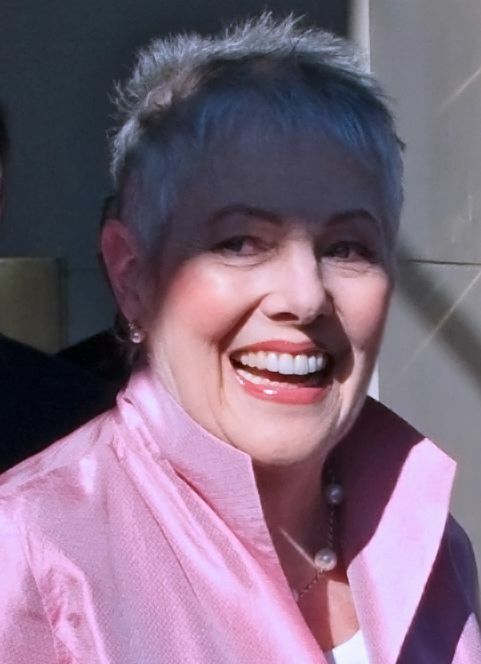 Lynn Redgrave, OBE (8 March 1943 – 2 May 2010) was an English actress. 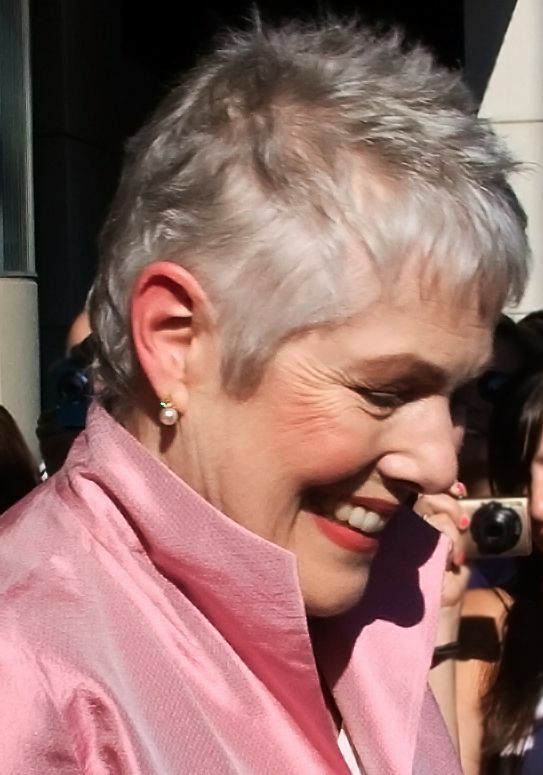 A member of the Redgrave family, Lynn trained in London before making her theatrical debut in 1962. By the mid-1960s, she had appeared in several films, including Tom Jones (1963) and Georgy Girl (1966) which won her a New York Film Critics Award and nominations for an Academy Award and a Golden Globe Award. Read more on Wikipedia.